Powers of Grayskull - GIGANTISAUR Box art - Wanna see it ? Pixel Dan is back with a new review. 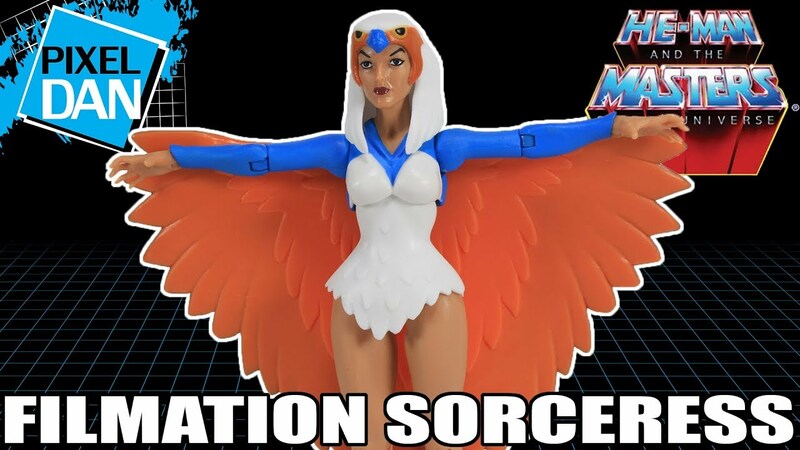 This time he takes a look at the Wave 2 MOTU Classics Club Grayskull Sorceress from Super7! Check it out below and click here to join the discussion on the He-Man.Org forums!